There is a great deal of baseball talent in the Indiana High School ranks right now. 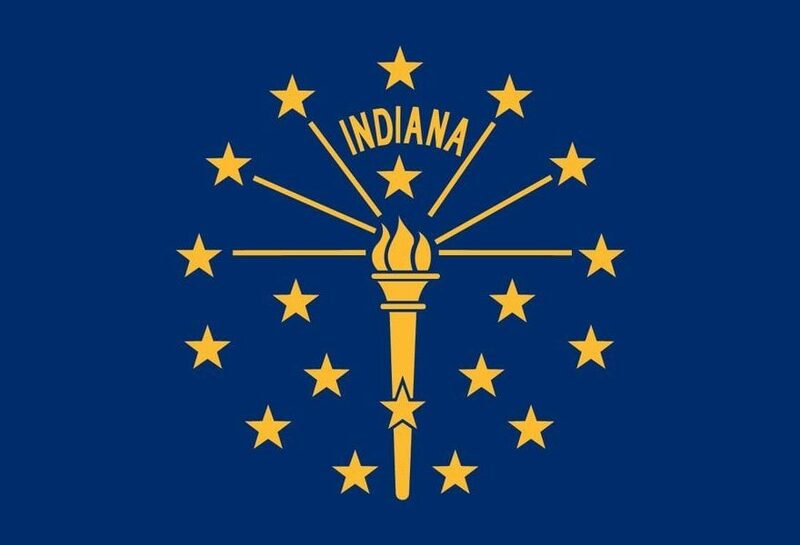 As Hoosier fans, we are tired of having Vandy, Louisville, and others poach our homegrown talent. We may lose some of these young men to the MLB Draft, but that is an issue all elite programs plan for and a great problem to have. Plenty of Indiana home grown talent is going to be on display at The Bart in the next few years. Some will take their chances developing in the minors after being drafted. Some will show up for Fall Ball, and decide it’s not for them. The others…. well, we will cheer them on hosting regionals at the Bart. Regardless they are all Hoosier Commits. 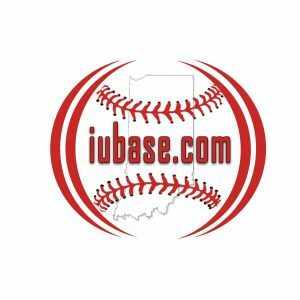 If you live in the area and are wanting to watch the future Hoosiers in action, or some great HS baseball, here is where to go, and who to watch. Bloomington South is a hot bed for super players…great teammates of Alex worth keeping an eye on right along with him!!!!!!! !